For saving time, most of the investors are checking limited options only. These ones are not doing proper research about the market and types of properties available. When it comes to making beneficial investments, then you are required to consider research. Research can help you in getting lots of options and allow you to compare them. When you are going to finalize the decision then you should try to check out expenses and profits first. Mainly the expenses are related to the paperwork or any kind of modification you want to do after getting the property. If we talk about the profit then it is becoming important for the individuals those believe in trade. The traders are investing money in a property for making a good amount of profit in the future. In this particular, they are getting engaged in Dubai property buying & selling activities. All individuals do not have enough money or savings by which they can pay the complete amount. Here, the interested ones can choose the option of a loan. It can be possible by accessing the services of financial institutes. These specific organizations are inspecting the property completely and then provide an amount of money as the loan on behalf of it. You need to visit a financial institution before finalizing the deal. It can help you in getting that how much money you will get from loan sources. In case you are making investments in partnership then you should be focused on various elements. The selection of a perfect partner is one of the most difficult tasks. Here, trust is the biggest factor. If you are not able to trust someone then you should consider him or her as a partner. 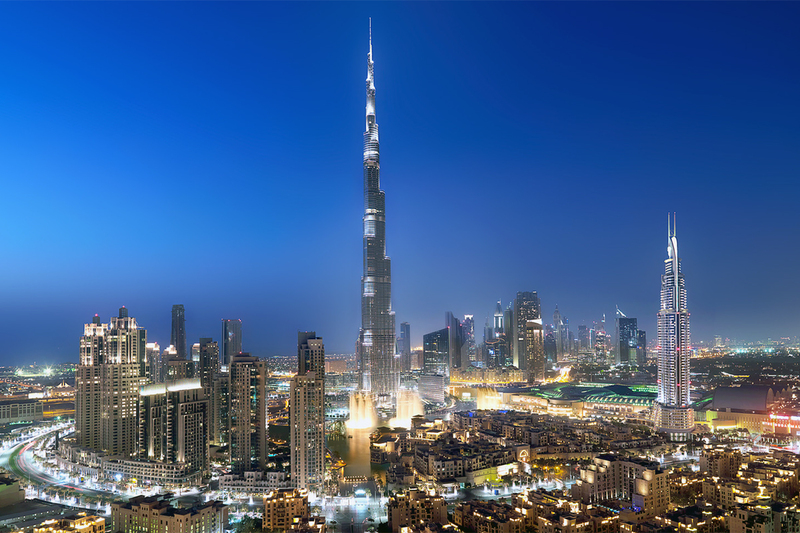 On the basis of these factors, you can get some assistance while investing in Dubai property. If anyone is facing issues in finding the beneficial property option then he/she can choose the way property experts. For availing these types of services, you can choose the way of online sources or visit local property advisor’s office.